Located in the heart of Amish Country in historic Lancaster County, the mansion was built around 1845 by Captain William Fassitt as a place to host lavish parties and entertain guests. Today, guests still arrive to enjoy the tranquility of the rolling farmlands, or to take the short drive to outlet shopping, Longwood Gardens and the many Amish attractions of the region. John & Juana are the fusion between two cultures and one love, they want to provide guests with an experience they will never forget. The story has been handed down that in 1717, the first house went up but was burned down. The carriage house in the rear evidently was the first building. This house has an opening in the cellar that leads to a tunnel used for the Underground Railroad. 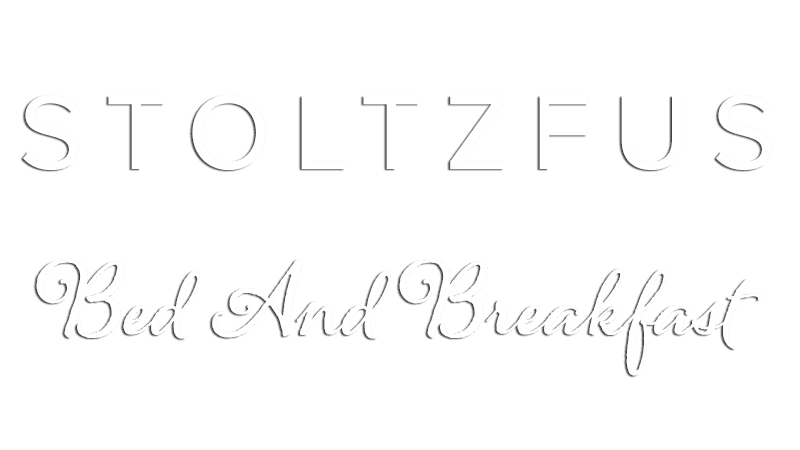 "We are returning visitors to Stoltzfus B&B and enjoyed our stay with the new innkeepers. Very hospitable and the food was fantastic. We had cookies in our room which we enjoyed with our wine in the evening. Breakfast choices are very good. The bacon and salmon, which John smokes, was absolutely wonderful. We are already looking forward to a return visit in June (if not before!) Thanks, John and Juana for good service and great food."